Cushard Consequential: Are MOOCs for the Corporate Learning Environment? I have signed up for two free on-line courses. 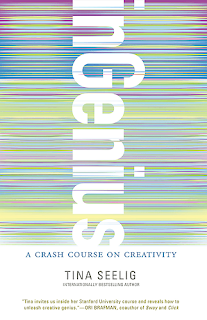 The first one begins on Monday and is called, A Crash Course on Creativity. It is a Stanford course taught by Tina Seelig. 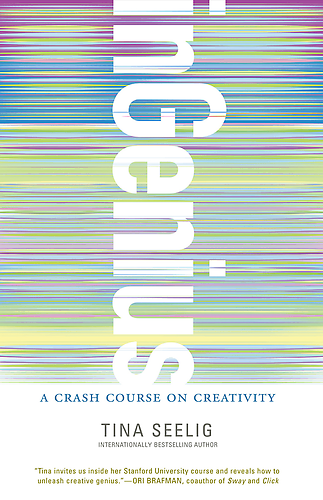 It is based on her book, inGenius: A Crash Course on Creativity. I am taking this course because the subject interests me, but also because I want to experience a MOOC first hand. What interests me is how the course is structured and facilitated. Perhaps this method can be used in dispersed organizations, and I would like to know how they are designed. There is potential for using this learning format in organizations and so does Udemy, which announced plans to launch a corporate training offering.